Berdon LLP/MEDIA/Press Releases/DC Is Talking About Reforming the Tax Code—but What Will It Mean for Real Estate? While many Washington, D.C. hands are skeptical that it will ever actually happen, reforming the tax code is a big priority in the Trump Administration. What would reform look like? Nobody quite knows (hence the skepticism that the administration will pull it off). Even so, the real estate industry is waiting anxiously to see if the results will be conducive to development and business. With this in mind, Commercial Observer spoke to several industry honchos to get a sense of what changes the real estate industry is hoping for, and what they’re hoping to avoid should tax reform become a reality. “I’m hoping to see depreciation schedules reduced to 20 years for both commercial and residential properties,” said Robert Knakal, the chairman of New York Investment Sales at Cushman & Wakefield. In a column Knakal recently penned for CO, he pointed out the depreciation schedule allows owners to depreciate the value of their real estate over time—27 years for residential property and 39 years for commercial property. Knakal believes that allowing for full depreciation in year one would overstimulate the market. Should the government change this process, there are also questions about whether expensing land will be part of the package. Greenberg is also concerned with any elimination of the “step-up in basis” rule, which allows for the income tax basis of real estate to be increased to fair market on the owner’s passing for tax purposes. The elimination of the deductibility of state and local taxes is another change being discussed, and many in the real estate industry are not happy. Also concerning real estate professionals is the potential elimination of 1031 exchanges, which allow investors to defer capital gains taxes on property sales via reinvestment. One change being discussed that Himmel would like to see is a reduction in taxes for the repatriation of foreign earnings. 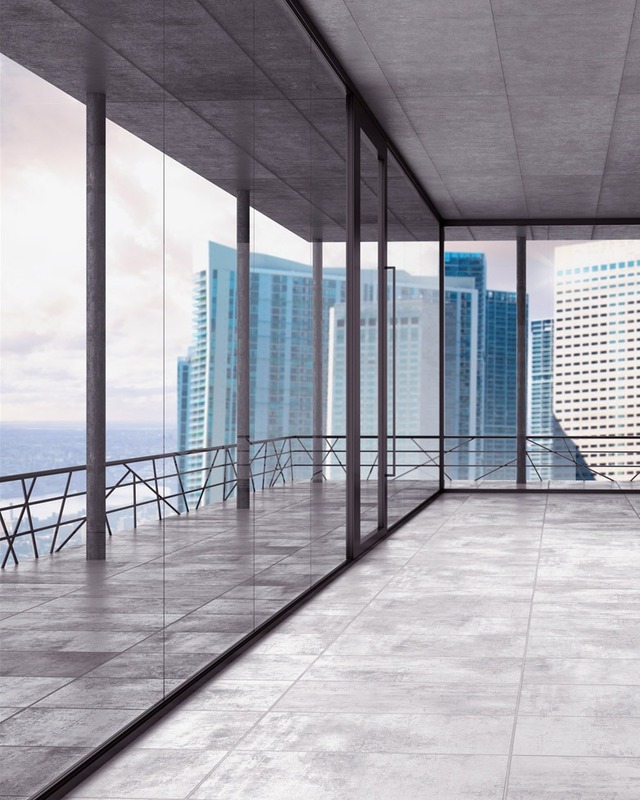 Daniel Shapiro, a partner and tax department co-chair at Berdon, said he hopes to see residential condominium construction projects exempted from the percentage-of-completion accounting method. But some believe that the greatest thing the federal government can do right now regarding tax reform is simply set it in stone as much as possible and eliminate the uncertainty plaguing today’s business environment. “What real estate people hate more than almost any other industry is that every year, Congress tinkers in one way or another with the Internal Revenue Code,” said Mike Greenwald, the business entity tax practice leader and partner at Friedman.